Steve Szydel writes original music, sings and plays an acoustic 12 string guitar and the Porch Board. He also utilizes a harmonizer in his music. Steve writes lyrics that tell a story, and when he plays those songs for people, he hopes they can relate to the story being told. 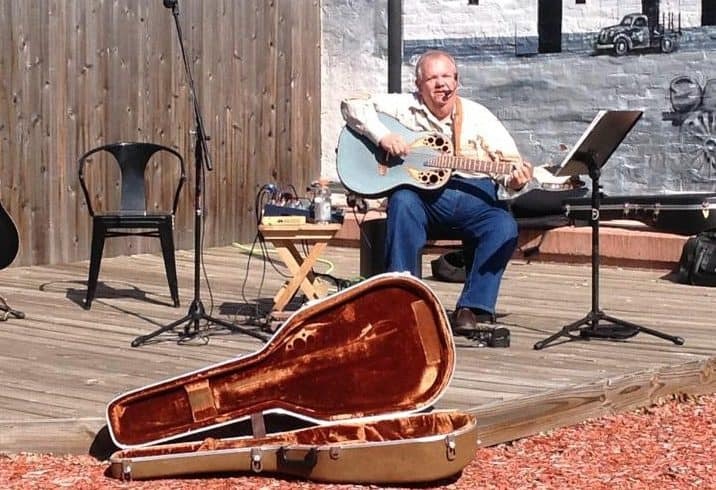 Szydel’s first album was recorded locally in Eau Claire, and is titled Kountry Klassic’s, and includes 10 cover songs and 4 original compositions.